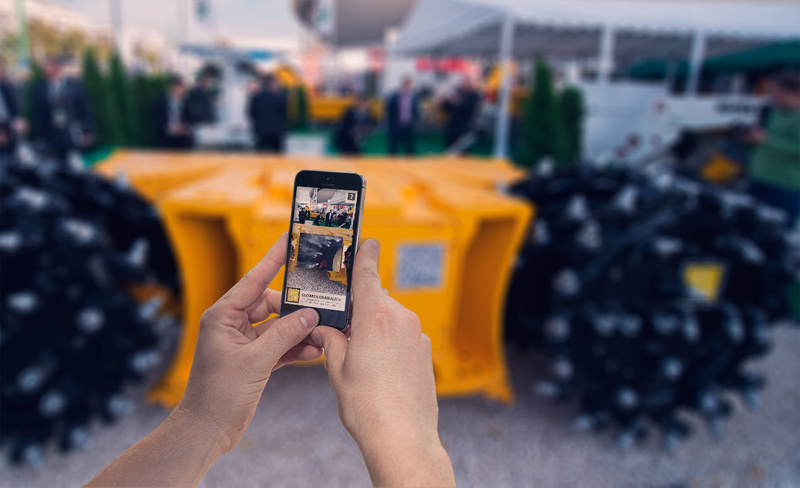 The application presents characteristics of Mikrus longwall system, through usage of Augmented Reality. 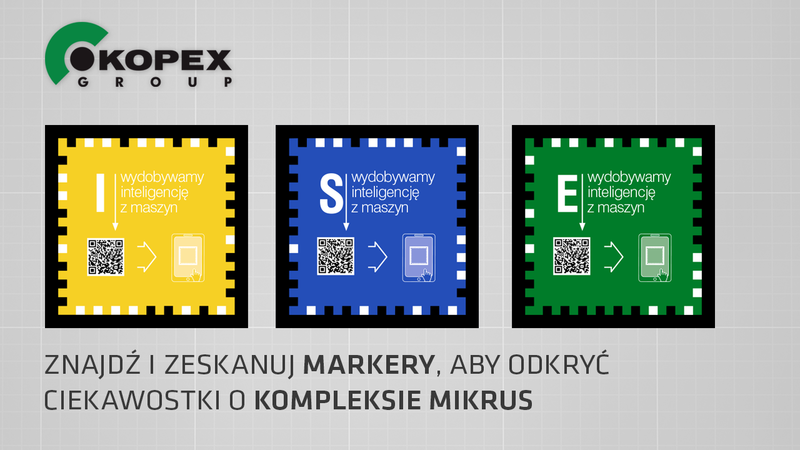 It is one of many applications, which our company created for Kopex Group for the International Fair of Mining, Power Industry and Metallurgy Katowice 2013. Visitors were able to download the application for tablets and smartphones with Android or iOS and see print, graphic and video materials and an animation of GUŁ-500’s work.